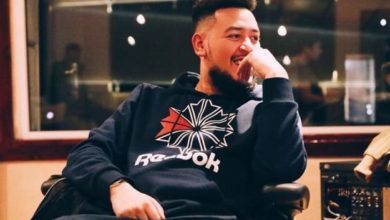 Caiphus Song video finally aired on Trace this morning and it looks like AKA was right when he said it was the best music video of his career if twitter is anything to go by. 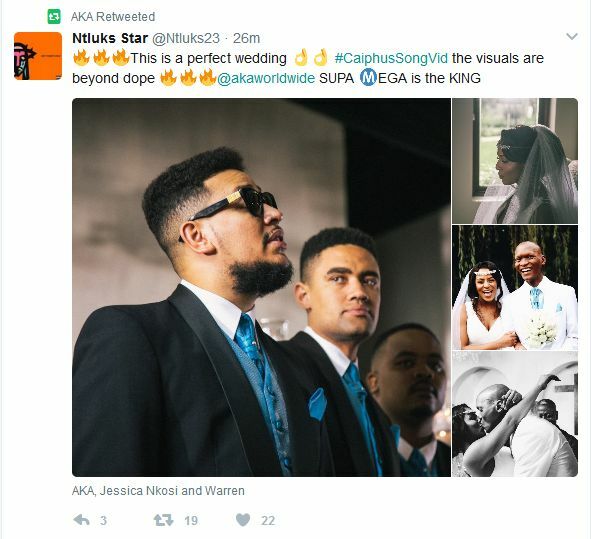 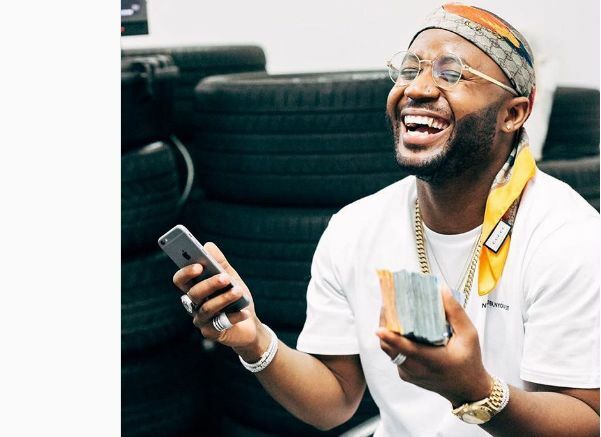 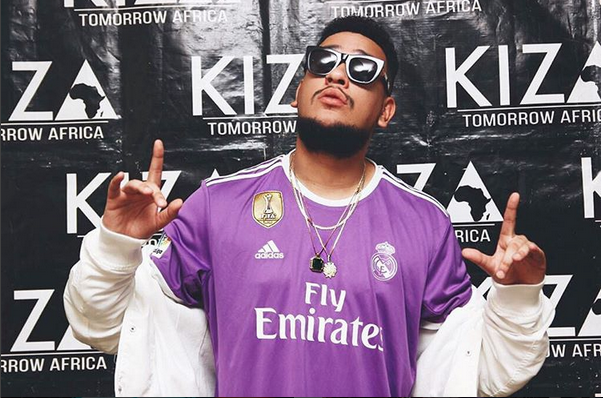 Twitter reacts to AKA’s Caiphus music video. 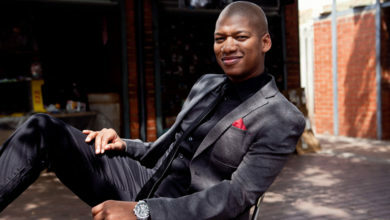 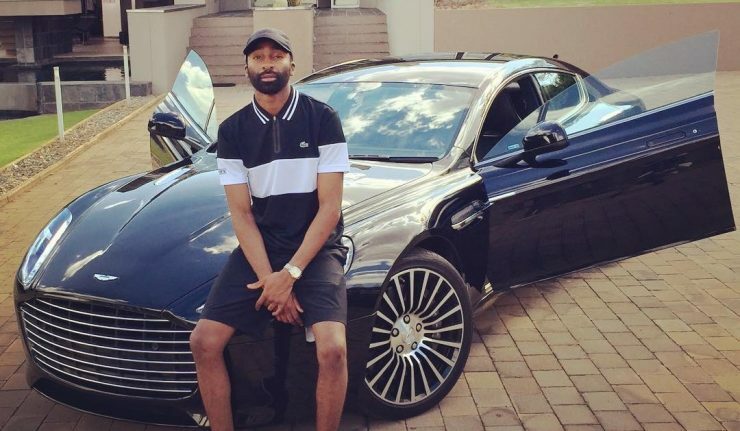 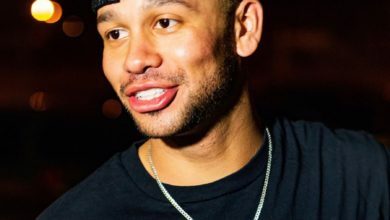 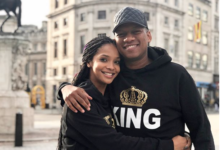 The song is obviously about AKA’s own love life with Bonang Matheba but the video features great actors Warren Masemola and Jessica Nkosi. 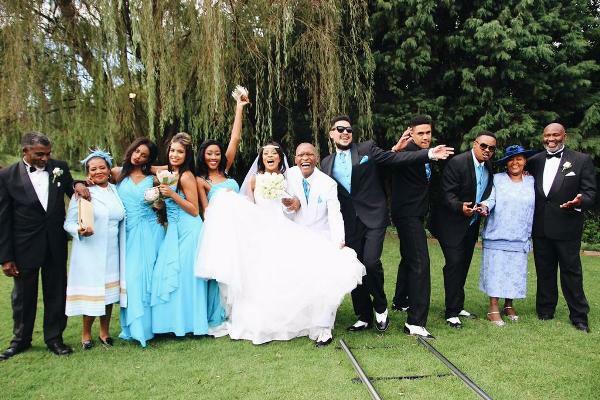 If for some reason you couldn’t catch it on Trace, the video is dropping on Vevo today at 6pm. 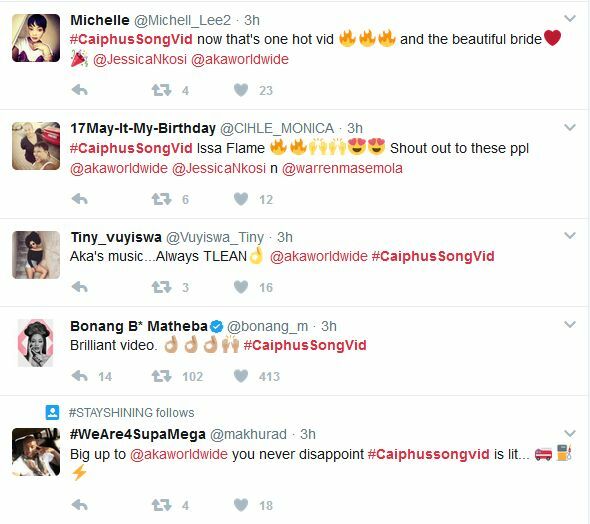 Check out how twitter reacted to the Caiphus Song video.